Burrus, et al. 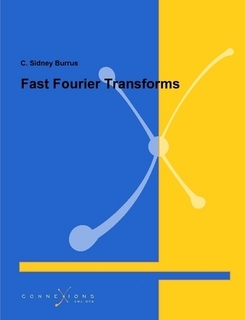 wrote:This book focuses on the discrete Fourier transform (DFT), discrete convolution, and, particularly, the fast algorithms to calculate them. These topics have been at the center of digital signal processing since its beginning, and new results in hardware, theory and applications continue to keep them important and exciting. Burrus, et al. wrote:It is hard to overemphasis the importance of the DFT, convolution, and fast algorithms. With a history that goes back to Gauss  and a compilation of references on these topics that in 1995 resulted in over 2400 entries , the FFT may be the most important numerical algorithm in science, engineering, and applied mathematics. New theoretical results still are appearing, advances in computers and hardware continually restate the basic questions, and new applications open new areas for research. It is hoped that this book will provide the background, references, programs and incentive to encourage further research and results in this area as well as provide tools for practical applications. 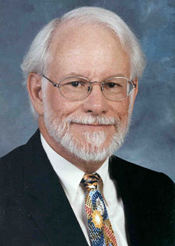 Steven G. Johnson is Professor of Applied Mathematics and Physics at Massachusetts Institute of Technology. He received his Ph.D. in physics from MIT in 2001, where he was also an undergraduate student (receiving B.S. degrees in physics, mathematics, and EECS in 1995). 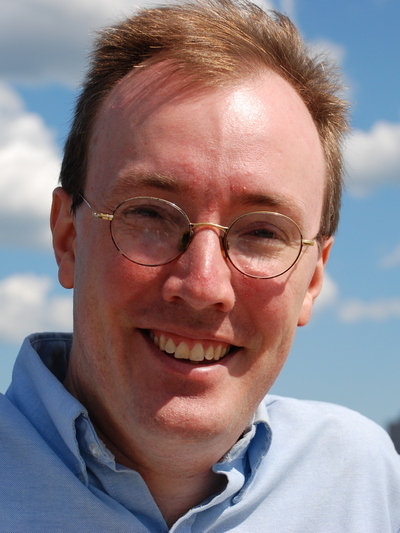 He joined the MIT faculty in applied mathematics in 2004, and was awarded tenure in 2011. He works on the influence of complex geometries (particularly in the nanoscale) on the solutions of partial differential equations, especially for wave phenomena and electromagnetism. 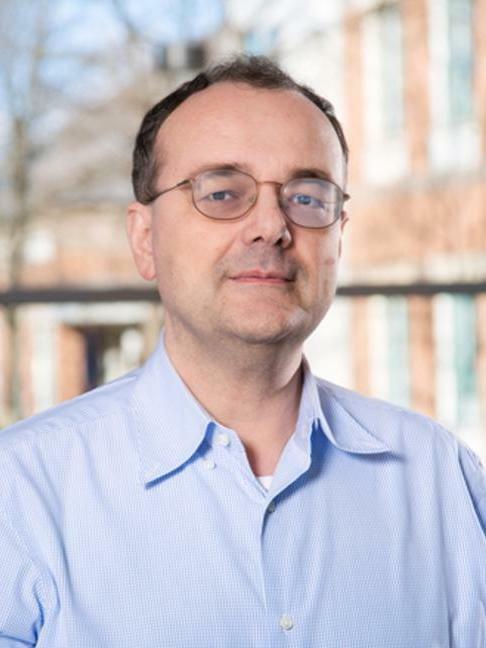 He is also known for his work in high-performance computing, such as his development of the FFTW fast Fourier transform library (for which he received the 1999 J. H. Wilkinson Prize for Numerical Software).